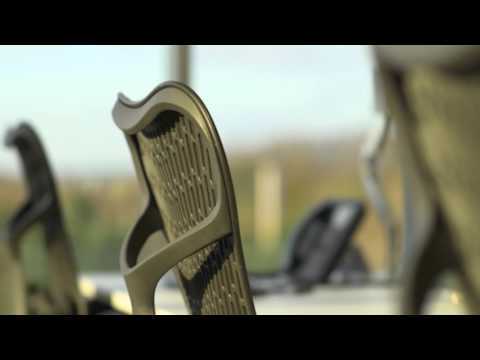 If you are looking for a Herman Miller Mirra 2 chair in a range of other fabric, colour and technical options please click here. Precision is available for UK mainland addresses only. Now available for Precision Fast Delivery, the Herman Miller Mirra 2 chair builds on the design themes of the original Mirra chair, but with added style and improved functionality. Please read more about Herman Miller Mirra 2 chairs in our Friday Focus newsletter here.